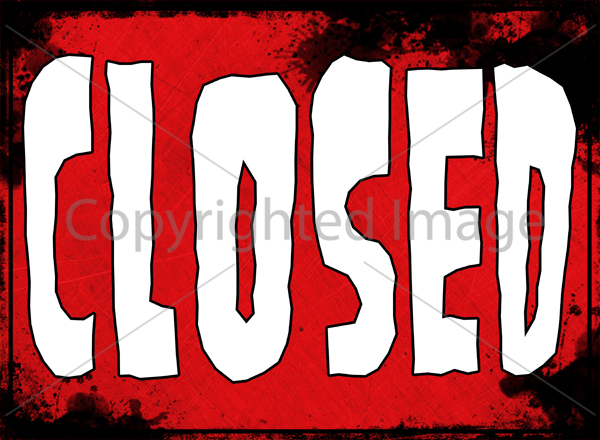 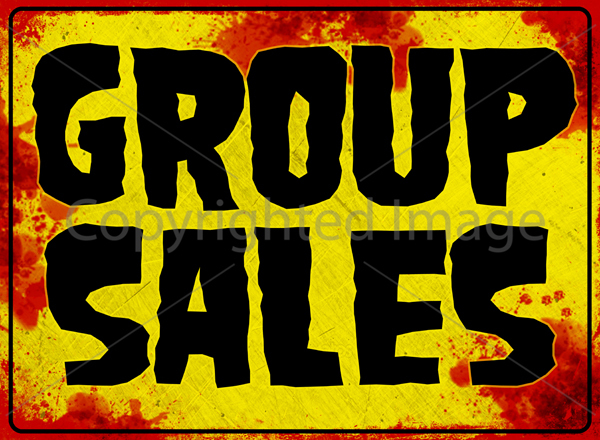 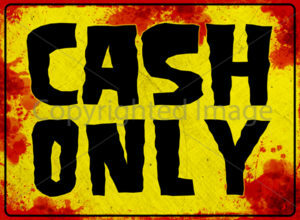 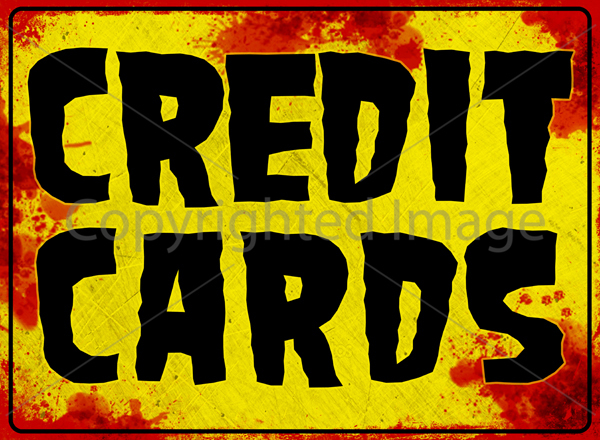 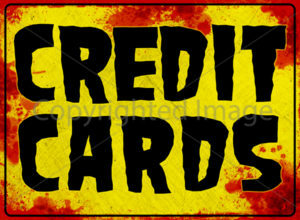 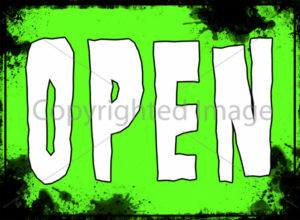 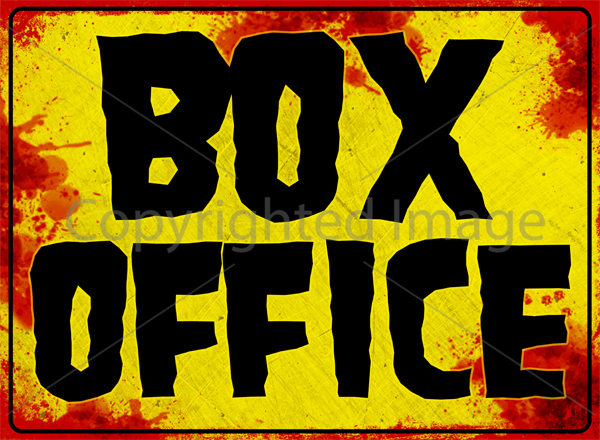 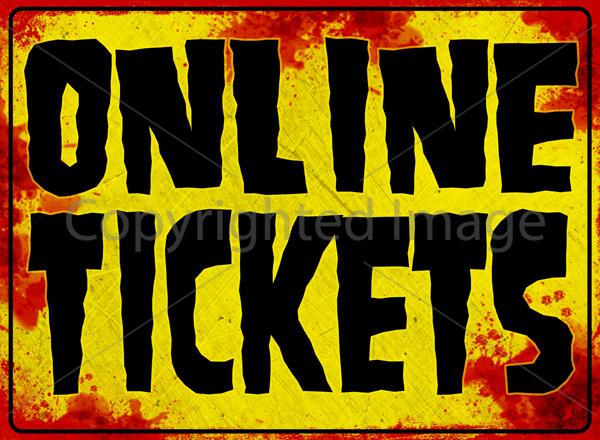 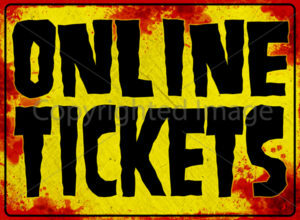 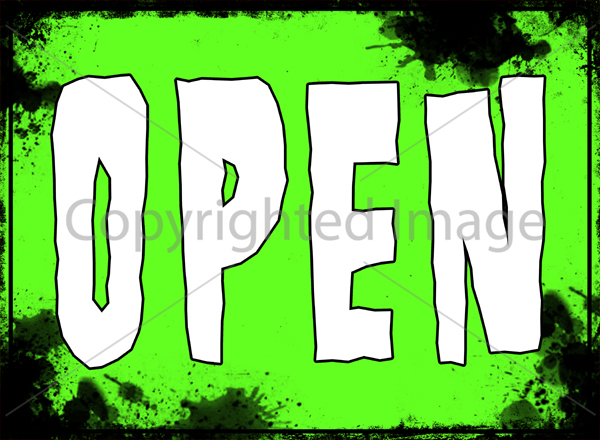 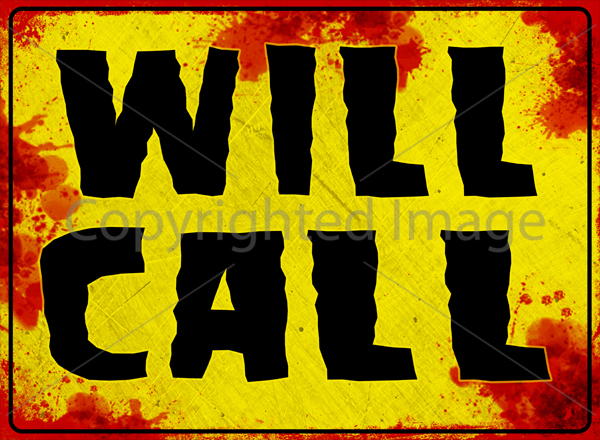 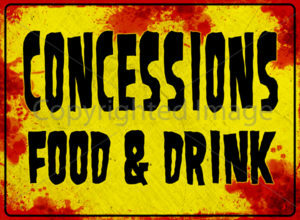 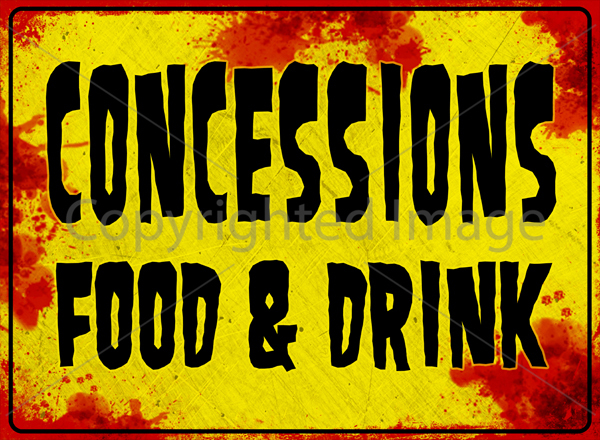 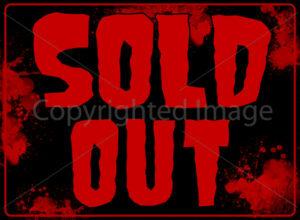 Printable Box Office Signs are full color and print on 11×17 paper. 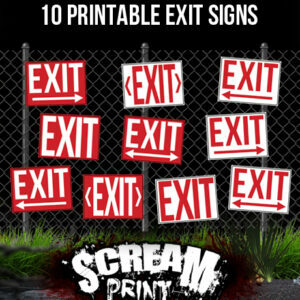 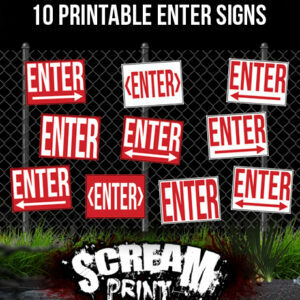 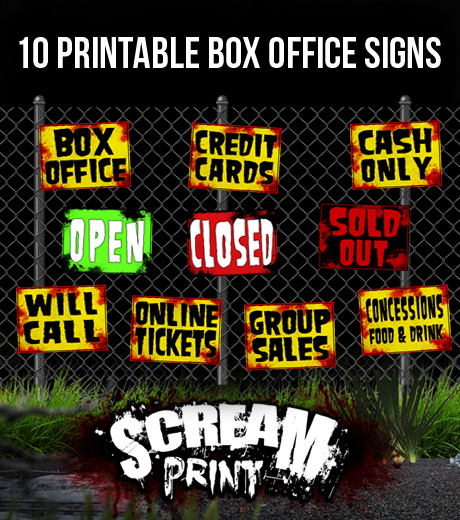 Download all 10 Printable Box Office Signs and have them printed at your local print shop for under $2 each. 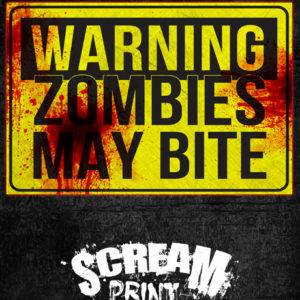 TIP: Print it on Heavy Paper Stock with 3M Spray Adhesive. 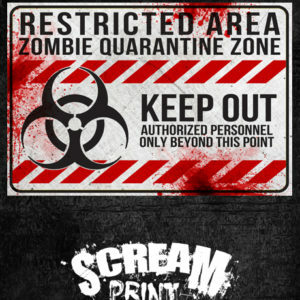 You can also print it on Sticker Paper and stick it to Foam Board.